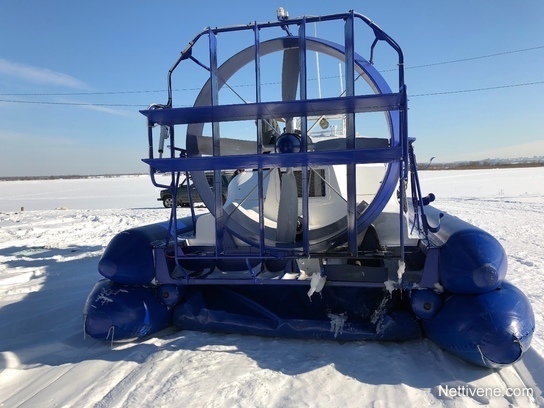 Mars 10 type C is designed and certified by Trafi in Finland for heavy duty operations carrying up to 10 passengers. 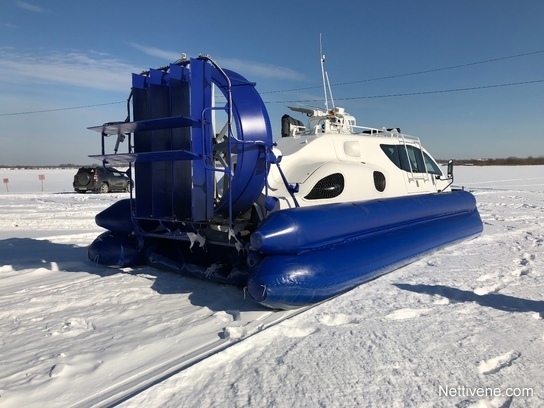 She is designed for comfortable operations on water, grown-over shallow water, sand shoals, snow and any other relatively flat surface, including loose snow, along rivers during ice drift and freeze-up. 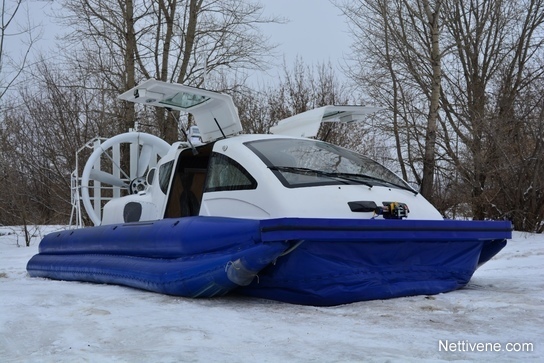 Mars 10 platform is based on famous Mars 700 hovercraft. 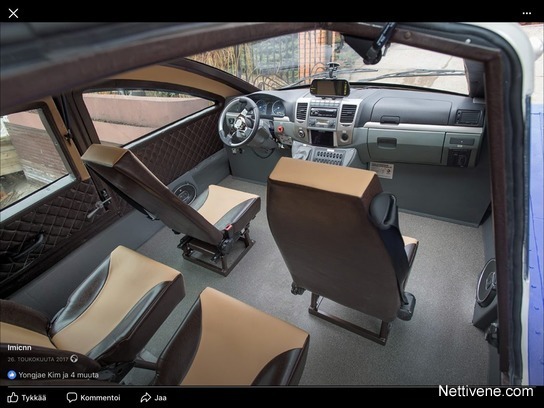 Since the new manufacturer took over the production she has faced a lot of enhancements designed together with Finnish Mars 700 hovercraft pilots and professional engineers. The main enhancement are in the new skirt design, hull cover, engine (Iveco 164hp diesel) and thrust and lift coupling systems making this hovercraft THE BEST available in commercial markets for professional operations having high open water and cross-country ability and can be used to provide remote settlements, passenger and freight traffic, protection of waters, and also as a service transport of law enforcement bodies.